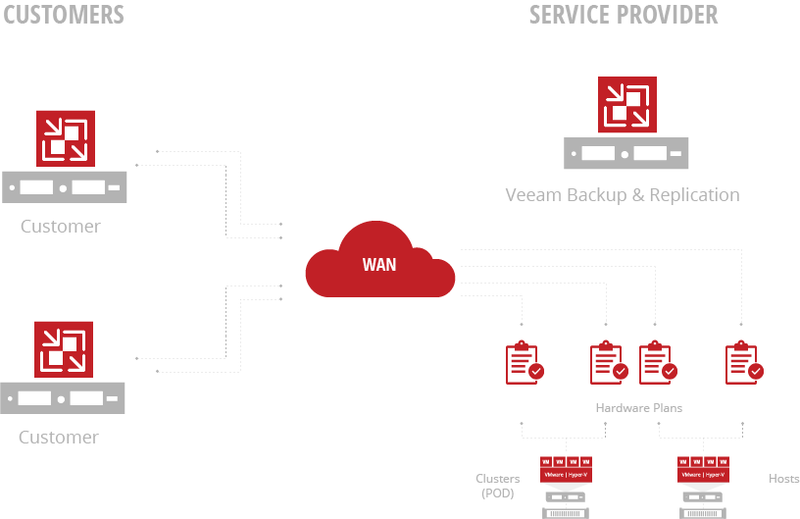 Veeam Cloud Connect Replication provides business continuity through the ability to recover servers on an individual or site level, and offers the best protection against equipment failure or a site-wide disaster. Through Whipcord, your organization can take advantage of an affordable, fast, secure, cloud-based disaster recovery solution. Easily set up and maintain a secure multi-tenant environment for hosting standby virtual machines. Replication is your safety net - if a production VM goes down, you can failover to a replica, giving users access to the services and applications they need with minimum disruption while you resolve the issue. Why Veeam Cloud Connect Replication through Whipcord? Talk to an expert about creating your Veeam Cloud Connect Replication solution.